WordPress is very popular as a content management system (CMS). It can be used to build simple websites like blogs in an instant, while also being robust enough to build powerful websites. As your website grows, more and more content will be added, and will directly affect the speed and efficiency of the website. Slow loading websites have a negative effect on your users’ mood, and worst if your site is an online retail business (e-commerce). Customers will likely close their browser tab, and look for an alternative due to the frustration caused by the slow loading. 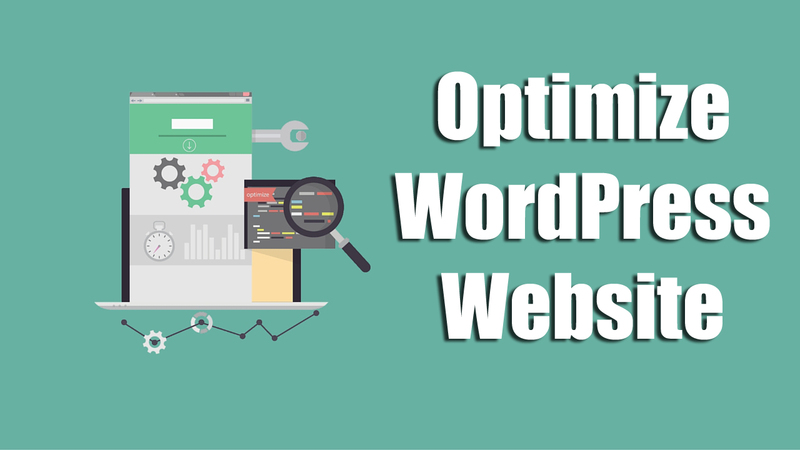 This article explains how you can avoid this shortcoming by optimizing your WordPress website’s speed. We’ve also covered the issue on low performance on WordPress sites in the past. Do check out The Truth About WordPress Performance to learn more about this topic.